Needless complexity creates delays and opportunity for error. 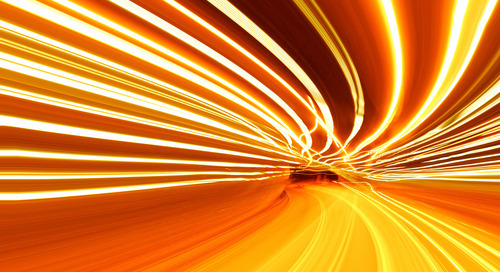 If an IT organization wants to move quickly, it needs to streamline its infrastructure and operations. 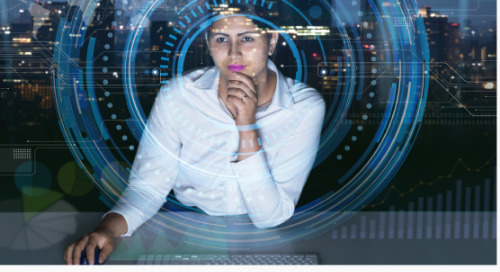 Complexity was the challenge Cornell University’s IT organization faced a few years ago as it tried to adopt a cloud-first strategy. Back then, the Cornell Information Technologies (CIT) group was working with on-premise integration middleware that was complex, time-consuming, and costly. To build even a single integration with the team’s Oracle Fusion middleware system would take months. At that near-glacial pace, the CIT would never be able to adopt and integrate newer, cloud-native applications to service its 23,000 students and 10,000 employees across 15 colleges and schools in the United States, Europe and the Middle East. The CIT began looking for a better, faster and simpler way to integrate applications. In 2013, after investigating MuleSoft and other integration vendors, it selected Dell Boomi. 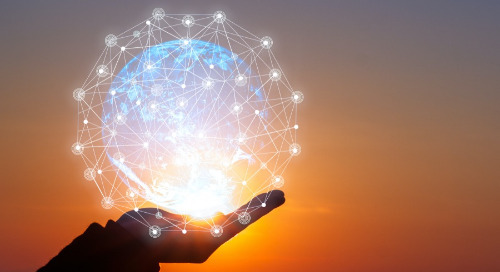 Using Boomi’s low-code integration platform as a service (iPaaS), the CIT was able to build an integration with Workday, a leading cloud HR application, in a fraction of the time required for building integrations with Oracle Fusion. Simplicity was a key factor in selecting Boomi. "Even with no training, we were soon rolling out integrations in days with Boomi that took months and months of development time using our previous platform," Parker says. Numbers tell the story. Prepaid expenditure calculations required 1,200 lines of code in Oracle. CIT re-created those calculations using just nine processes in Boomi, with each process graphically represented in the Boomi drag-and-drop interface. 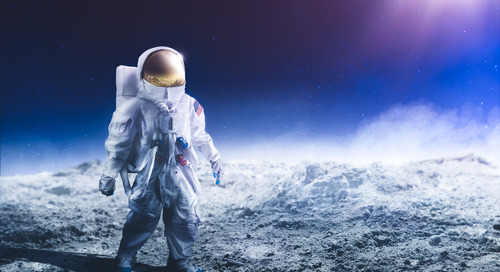 The transition to Boomi took just three months — four times faster than it had taken the CIT to transition from webMethods to Oracle Fusion several years earlier. Integrations to these critical applications run significantly faster than the ICC’s earlier integrations. For example, a payroll integration that required 2.5 hours to run in Oracle runs in just 20 minutes with Boomi — a more than 7x improvement. And the CIT is now spending less time on support. The complex code of previous integrations was difficult to understand and maintain. Boomi processes are straightforward and much easier to understand, even for non-technical users. “Boomi is powerful, easier to use, and a lot more flexible,” says Dennis Frederick, an integration developer at Cornell. More than 8,000+ customers are using Boomi's unified integration platform to help transform their businesses. Find out more on our customer success page. In the fall of 2018, Cornell IT staff began offering a data modeling class that uses Boomi. Students have the opportunity to get hands-on experience with Boomi by integrating and augmenting data in the Tableau data visualization tool and the WhereScape data warehouse automation system. Demand for the class is high enough that the CIT had to cap the number of students at 80. “If history is any predictor, a fair of number of students will fall in love with the concept of integrations, and, using Boomi’s curriculum, they will be Boomi-certified upon graduation,” Parker says. 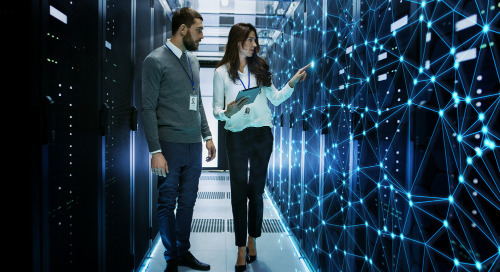 The Boomi Atom architecture, along with all the capabilities in the Boomi platform, has helped Cornell adopt best-of-breed, cloud-based applications much more quickly than anyone within the organization had thought possible. This has led to Boomi being considered a foundational element for future strategic growth within the university. “Boomi is now a cornerstone for our ongoing transformation into a more connected digital campus,” says Parker. Contact a Boomi integration expert today to learn how Boomi can help power your digital transformation efforts. Andrew Hawthorn leads Dell Boomi's marketing initiatives in education and retail. He's a passionate visionary and accomplished marketing leader with 20 years of experience driving success for large enterprises, higher education institutions and early-stage start-ups. Lights, Camera, Migrate! 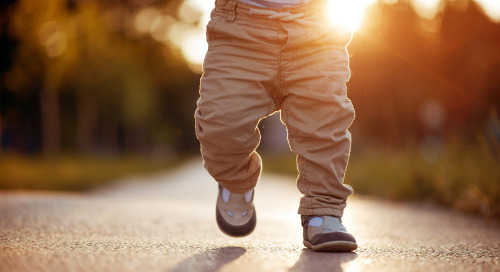 Operational readiness is the foundational step that drives cloud migration success. Jade Global's Raja Sekhar explains what's needed to prepare. 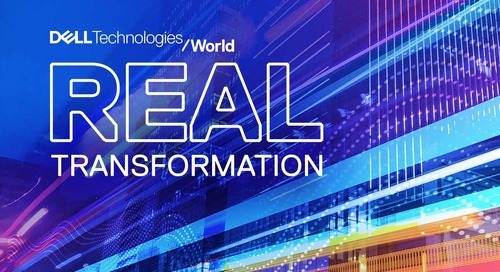 At Dell Technologies World, learn all about how Boomi sits at the center of digital strategy and provides the data to fuel your organization's transformation. 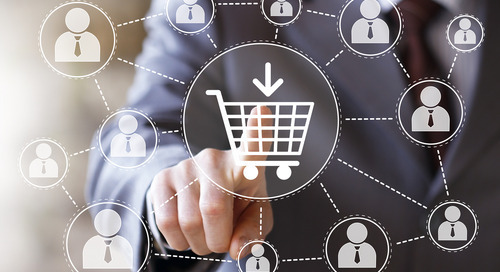 At SuiteWorld, Boomi showcased its integration platform capabilities, including a new integration accelerator that connects NetSuite and the Shopify ecommerce platform. 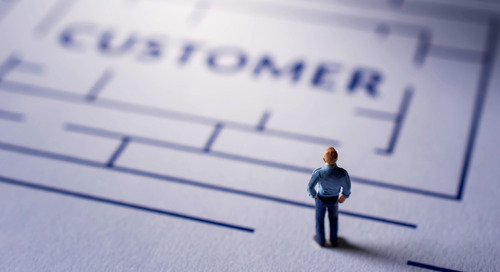 The customer experience (CX) is critical to businesses of all sizes. But delivering great CX is no small task. Retailers and B2B sellers have a new option for quickly and easily connecting NetSuite and Shopify to sync vital order, customer, inventory and other data in real time. For local government organizations to improve customer interactions across all channels, transparency and accountability are required. And both integration and data management are key to success. 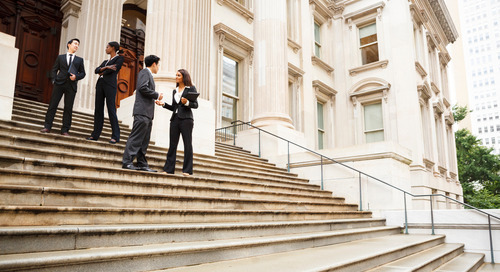 Boomi creates a better, more seamless and connected government experience for citizens, partners and employees of federal agencies. 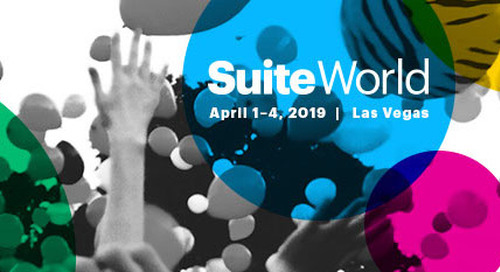 SuiteWorld in Las Vegas April 1-4 will provide first-hand insights into how modern integration is expanding the power of NetSuite for the world's leading companies. 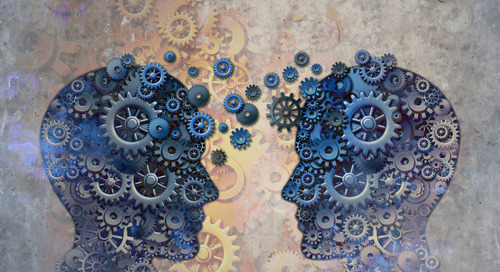 A former CIO himself, Isaac Sacolick coaches CIOs on digital transformation. His book, Driving Digital: The Leader’s Guide to Business Transformation Through Technology, contains valuable tips. 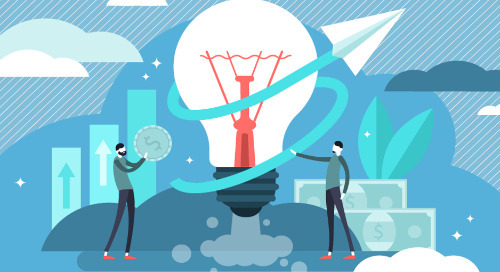 Is your organization future-ready? Find out what steps you need to take to get there — and how an enterprise mindset, coupled with a unified integration platform, can help. 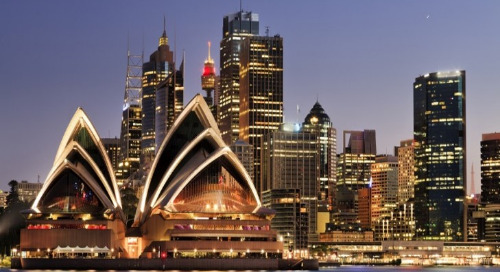 At Boomi World Tour Sydney 2019, you'll hear success stories from our customers across the region and learn about the future of enterprise-grade integration. It’s not all about hard-dollar ROI. 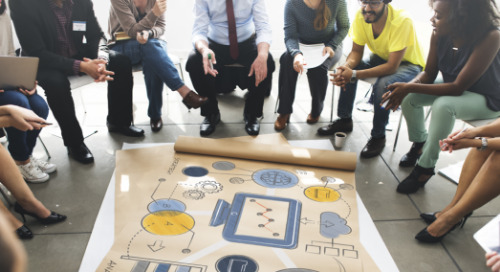 Enterprises using Dell Boomi realize important qualitative benefits that help transform both IT and the business, a Forrester Consulting study finds. We're doing it again! The company that pioneered the integration platform as a service (iPaaS) market draws the roadmap for digital transformation. Kiran Deshpande from TCS shares his thoughts on the challenges and opportunities of moving to the cloud and the value Dell Boomi brings to the cloud migration journey. The Envelope Please. We have the Winners of the 2018 Boomi Blue Challenge! 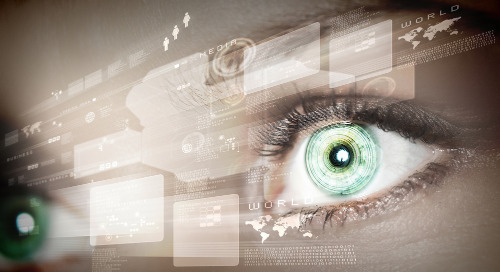 Digital transformation from the frontlines. Four Boomi customers who have successfully addressed tough business challenges through extraordinary strategic and technical excellence. Digital Transformation for Higher Education. Take That First Step. With Boomi, higher education institutions can quickly and affordably gain control of their data, allowing them to focus on what really matters: improving the student experience. 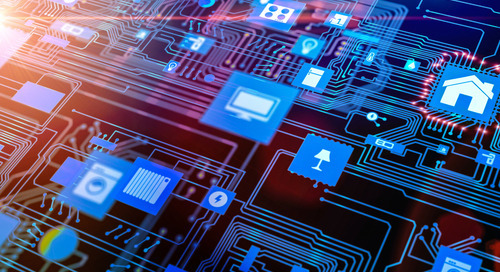 Dell Boomi gives organizations the ability to build, manage and share APIs — quickly, efficiently and securely — to support edge computing and the IoT. We are helping companies build hybrid IT systems that support agility, efficiency and speed for addressing the challenges of the cloud era. Forrester Consulting study highlights significant year-over-year cost savings for companies that use the Boomi integration platform compared to legacy systems and hand coding. 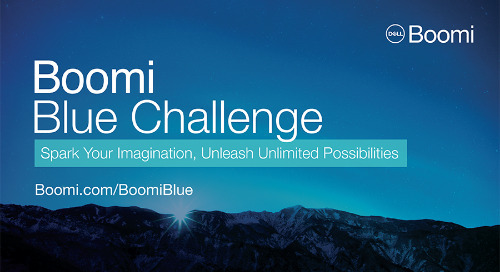 Boomi Blue Challenge Is Almost Over. Time’s a Wastin’ — Enter Today! Don't miss your chance to win a complimentary trip to Boomi World Tour London in March 2019. 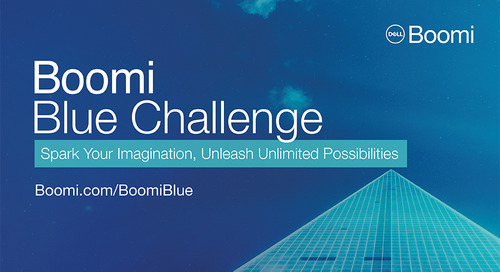 Enter the Boomi Blue Challenge and tell us your digital transformation story today!